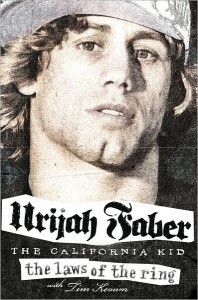 Meet UFC fighter Urijah Faber this Saturday at Barnes & Noble at Arden Fair beginning at 2pm. Faber will be on hand to sign his book The Laws of the Ring: How Passion Runs the World. June 8, 2012 in Event.